FireAvert automatically turns off your stove when you forget. 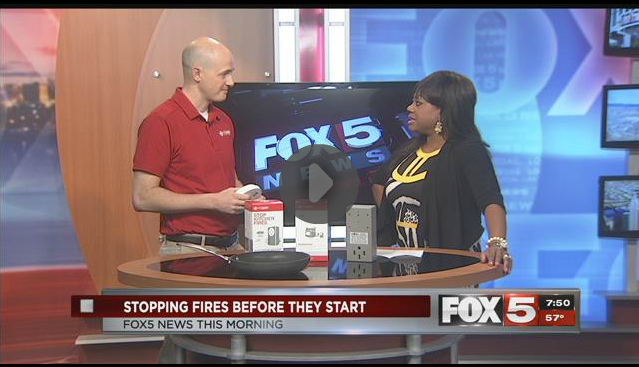 FireAvert syncs to your smoke alarm connecting your smoke alarm to your stove. The next time your smoke alarm is sounding from food left unattended, FireAvert will hear your smoke alarm and cut power before there is a fire! 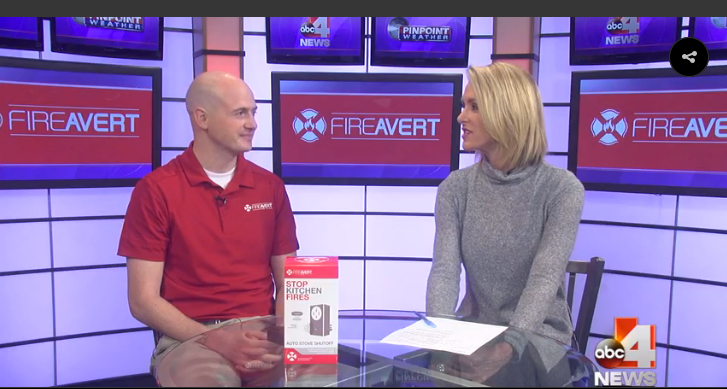 Firefighter Peter Thorpe touts his product FireAvert as a fire prevention device ideal for those living alone.